Donnalie coaches and supports teachers through classroom observations and debriefs, in addition to coordinating and facilitating professional development. 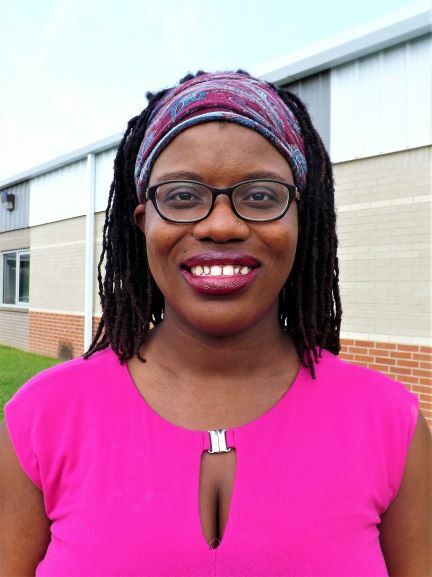 She is a 2013 Teach for America alumna who grew up traveling and living in a variety of different communities before settling in central Arkansas to teach English 10 and Pre-AP ELA at Pine Bluff High School. Although Donnalie claims New York City as home, having earned both a B.A. in psychology and a B.A. 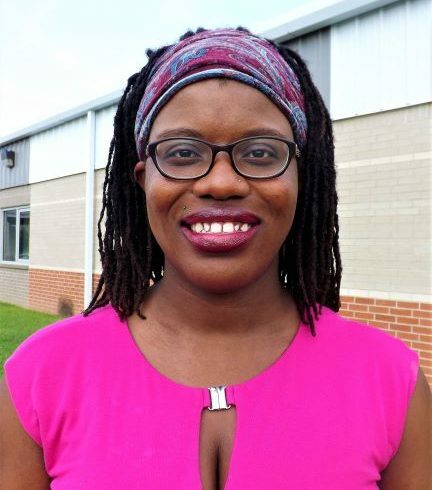 in Creative Writing from Columbia University, she remains an active member of the central Arkansas community through her volunteer work with What’s Next Pine Bluff and the area’s veterans community. Prior to joining the ATC team, Donnalie worked with Teach For America-Arkansas as a teacher coach in Little Rock, Helena-West Helena, and Pine Bluff. In addition to a passion for education and learning, Donnalie has a deep passion for the state of Arkansas and the potential for all Arkansas children (her own included) to succeed!